Planning a funeral for yourself or for a loved one requires organization in the midst of grief and sadness. Consult these guidelines on the most important elements of funeral planning that you and your loved ones should know. Prearranging provides you or your loved one with the opportunity to become informed about the plethora of options regarding the funeral or cremation service. No two services are alike, and individuals can choose to showcase videos, photographs, music, special readings or any other involved elements with family and friends. Prearranging ensures that you document your wishes. 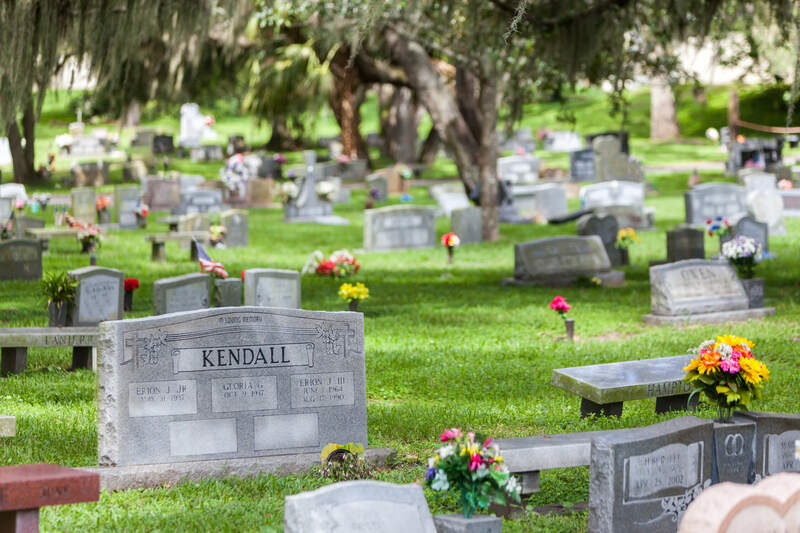 A living will may cover medical treatment, but there are still funeral costs. You can remove some of the burden for someone making decisions who may not be aware of your wishes. Paying ahead of time eases future financial burden. 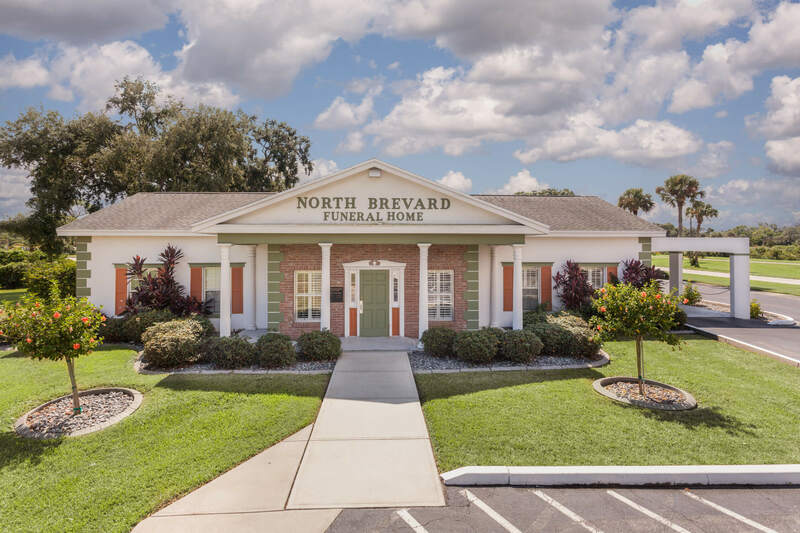 It may benefit your surviving loved ones to prepay for your funeral or cremation services, as the costs of the products and services you choose may never be lower. Prearranging makes financial sense. We have many choices for payment plans. 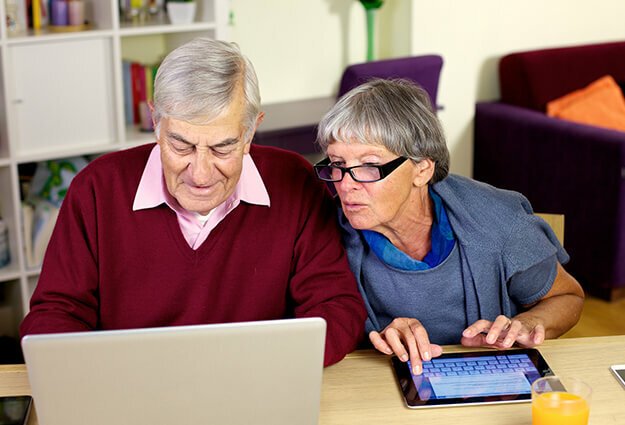 Begin the process by writing down your personal information or your loved one’s information. 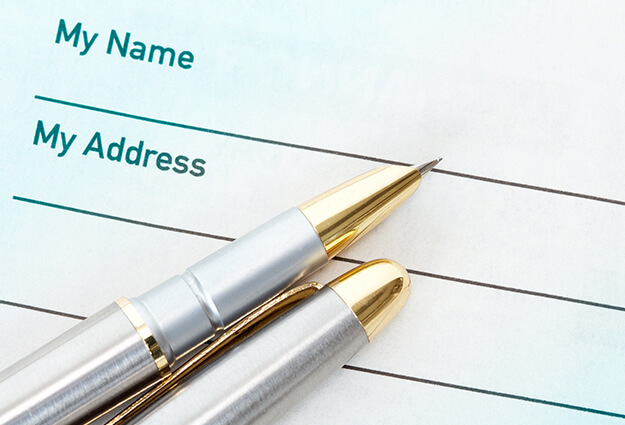 Write down important information to keep on hand as you plan the service, like social security number, ethnicity, religion, residence, birth information and so on. Having this information is helpful throughout the funeral planning process. Selecting individuals to be a part of the funeral service in advance takes away some of the emotional burden. You are able to select readers, performers and other individuals to be a part of the service in advance. Contact us for further insight, and we will be glad to assist you with your prearrangement process.